According to Digicamera Info, a new Leica M Monochrom Typ 246 camera has registered at RRA of Korea. 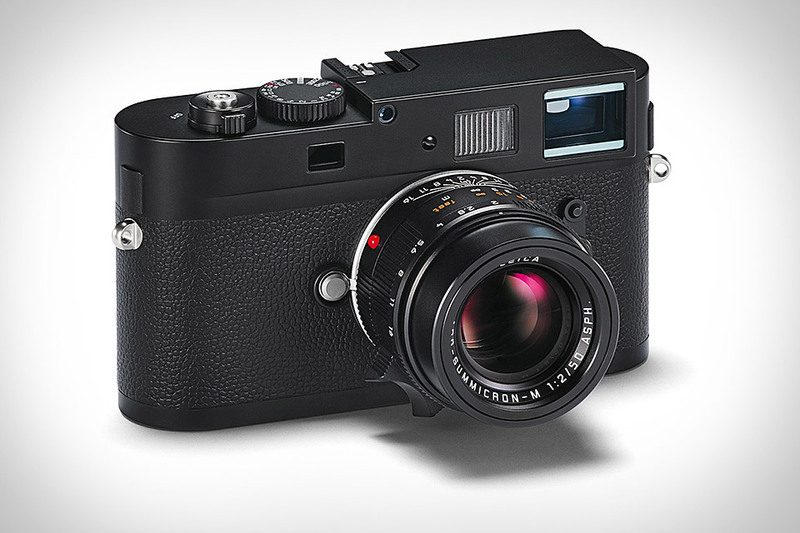 This new Leica M Monochrom Typ 246 will replace the old Leica M Monochrom. New Leica M Monochrom 2 Typ 246 Announced ! Confirmed: New Leica M Monochrom Typ 246 to be Announced Tomorrow !